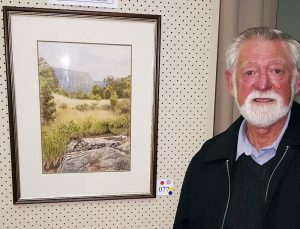 Congratulation to Dennis Cotter, the winner of the 2017 Grow West Art Prize at the the 47th Bacchus Marsh Rotary Art Show. Grow West is a proud sponsor of the Rotary Club of Bacchus March Art Sale and Exhibition. Every year Grow West offers a $500 prize to the winning interpretation of the Grow West landscape. 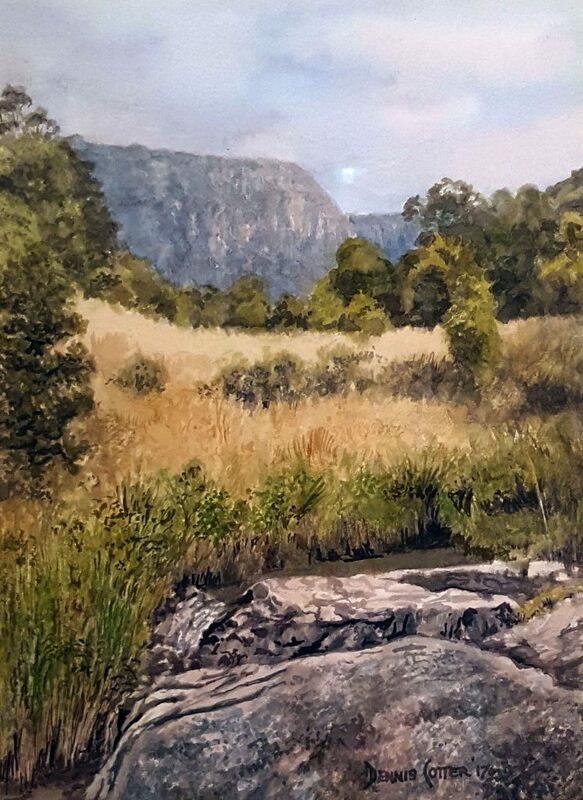 Dennis was awarded the prize his beautiful painting of Werribee Gorge (pictured below).